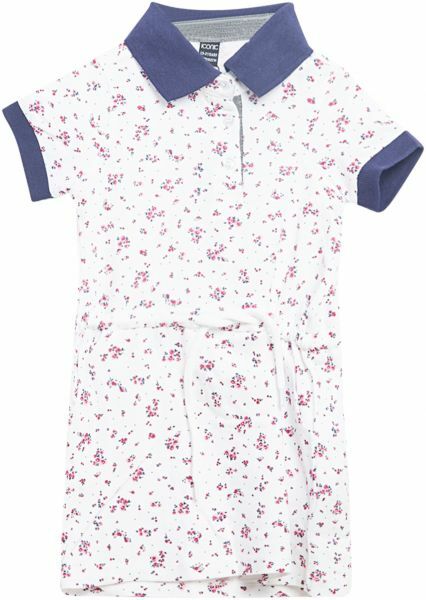 Casual dresse for Girl by Iconic makes an excellent addition to your wardrobe. Made from high-quality material that makes it soft and comfortable to wear. This dresse is best paired with casual shoes and a casual top.